Enjoy our scrumptious sugar cookies for your event or special day. The scroll design can be any color of your choice and wrapped with any ribbon color as well. 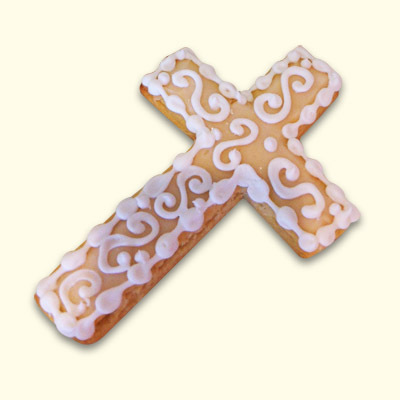 Let elegance take center stage with our scroll cookie design.